From the authors who pioneered the concept of posttraumatic growth comes Posttraumatic Growth in Clinical Practice, a book that brings the study of growth after trauma into the twenty-first century. Clinicians will find a framework that’s easy to use and flexible enough to be tailored to the needs of particular clients and specific therapeutic approaches. And, because it utilizes a model of relating described as "expert companionship," clinicians learn how to become most empathically effective in helping a variety of trauma survivors. 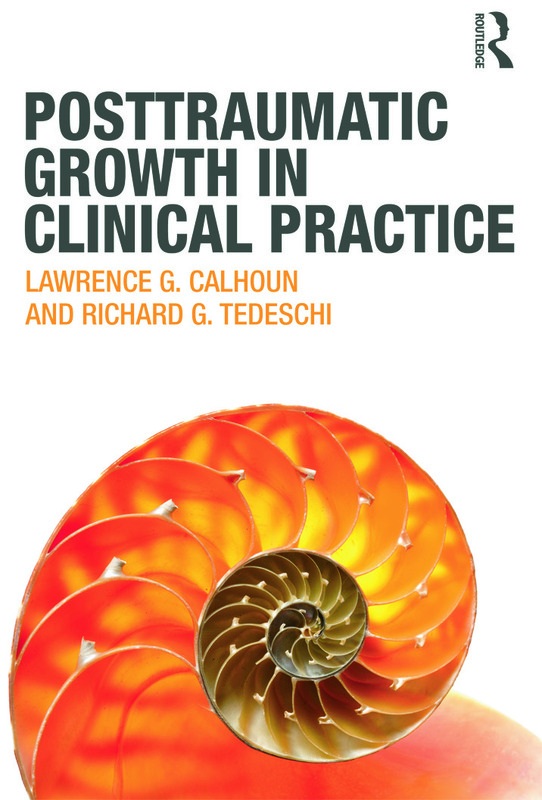 Clinicians will come away from this book having learned how to assess posttraumatic growth, how to address it in treatment, and they’ll also have a basic grasp of the ways the changes they’re promoting will be received in various cultural contexts. Case examples show how utilizing a process developed from an empirically-based model of posttraumatic growth can promote important personal changes in the aftermath of traumatic events.